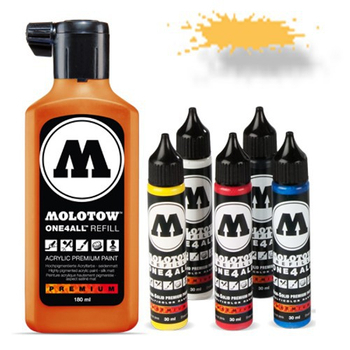 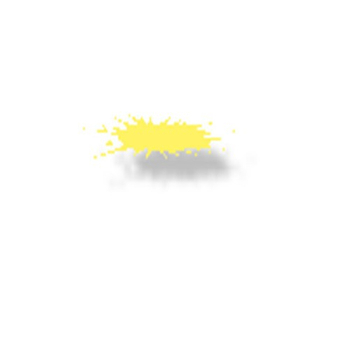 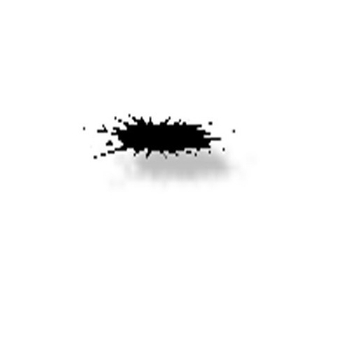 Molotow | One 4 All | 180ml | Neon Gelb fluores. Molotow | One 4 All | 180ml | Neon Grün fluores. Molotow | One 4 All | 180ml | Neon Orange fluores. Molotow | One 4 All | 180ml | Neon Pink fluores.